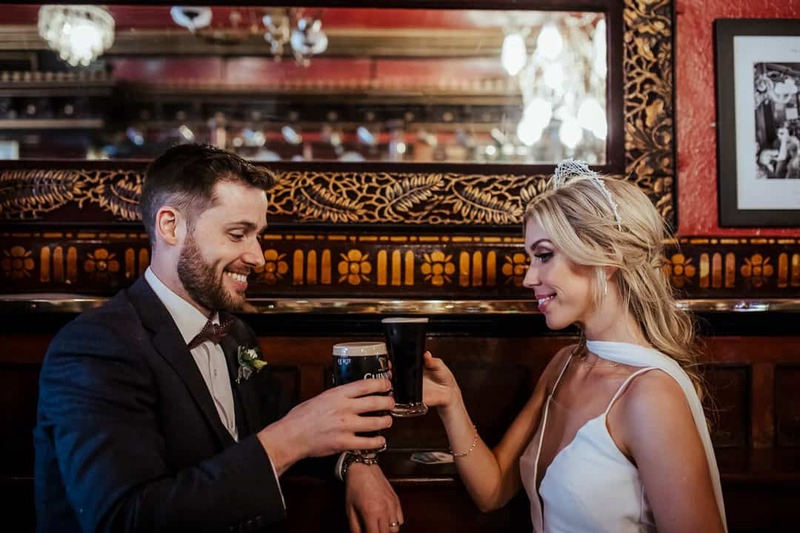 Having your wedding in Dublin is a great idea for many reasons. If you live in the city, it’s easy to invite all your friends and family to a local venue. It’s very convenient if you are planning an international or a destination weddings, if your guests fly into Ireland. Or maybe your heart is just set on Dublin, its quirky streets and beautiful urban atmosphere. 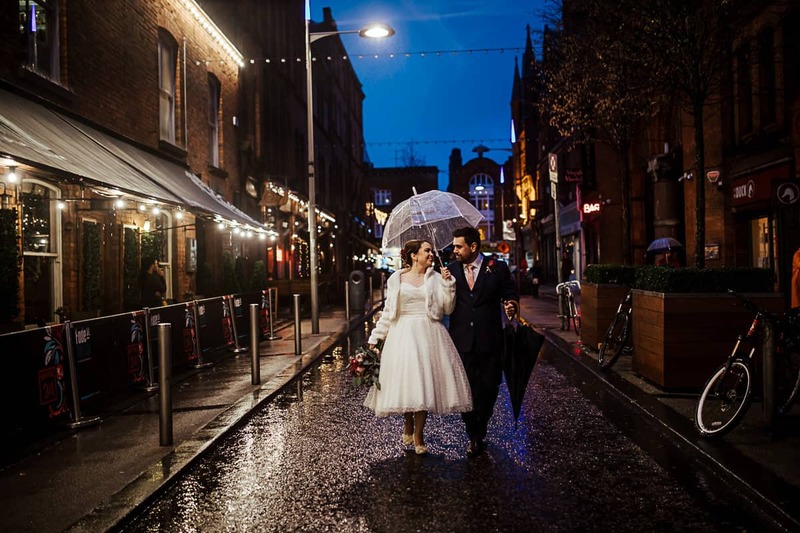 One way or another, there are plenty of fantastic Dublin wedding venues to choose from. 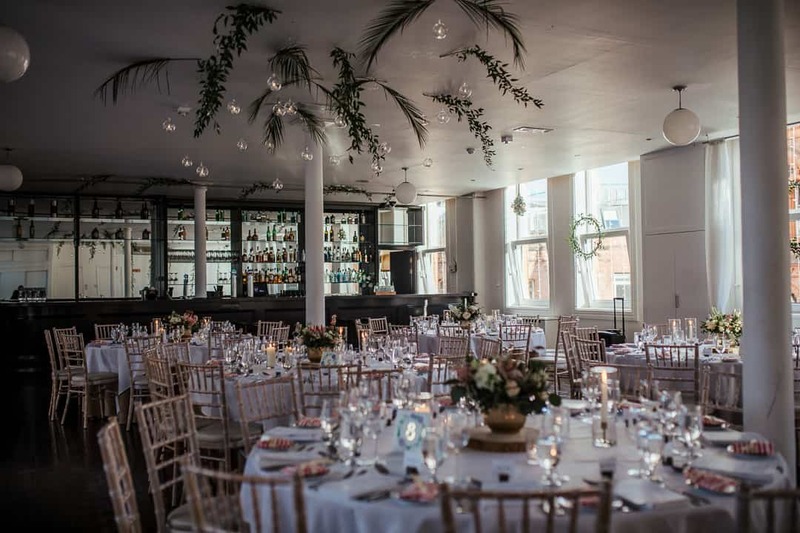 Located in the very heart of Dublin, Fallon & Byrne is one of the most iconic Dublin wedding venues. It has a spacious ceremony & reception room upstairs. The large windows let in plenty of light and overlook the historic George’s Arcade. 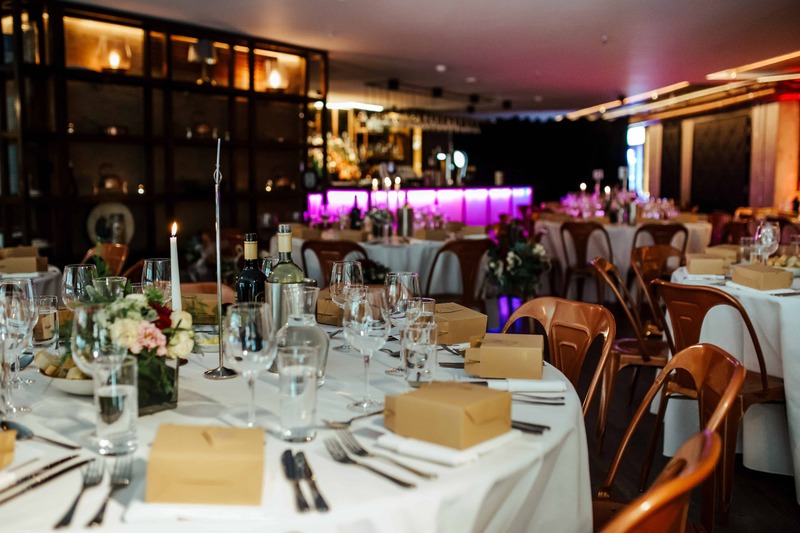 With its focus on great food and wine, you can have a truly sumptuous wedding party. Bonus: The open space reception hall with white walls is the perfect canvas for personalizing your wedding day. And there are amazing photo opportunities of Dublin city right on the doorstep! Want to enjoy the best of both worlds? 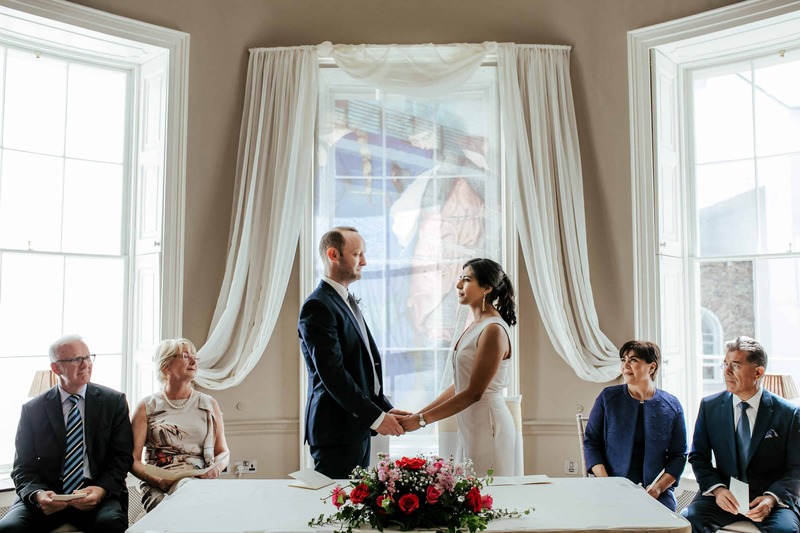 this Dublin wedding venue is just a 10 minute drive from Dublin city centre. Yet it feels like you’re miles away from the capital. Perched on the edge of Phoenix Park, this bright yellow cottage oozes traditional Irish charm. 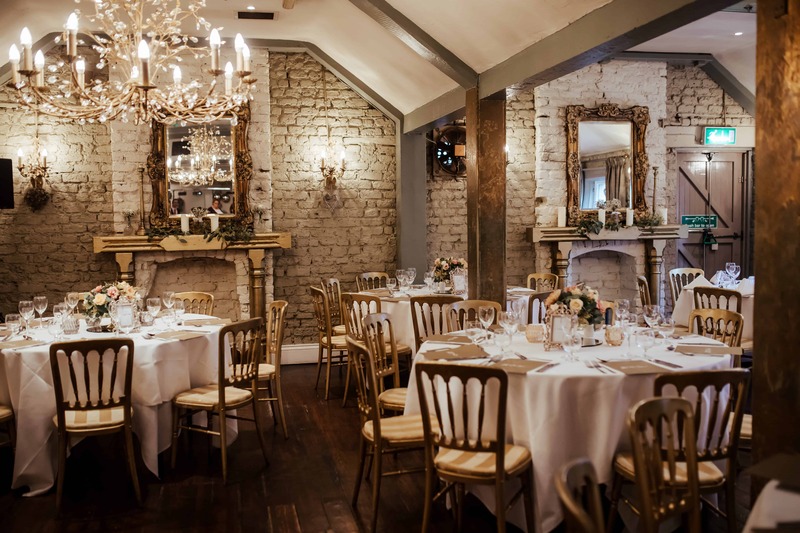 The open fires will make you feel right at home, and the golden chandeliers will give your party a luxury feel. Oh, and the food is spectacular! 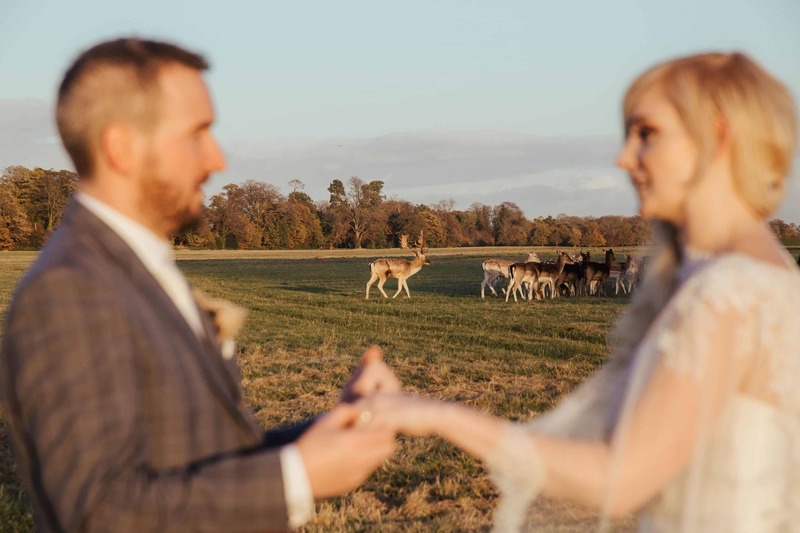 Bonus: Phoenix Park is right on the doorstep, and who wouldn’t want deer in their wedding photos?? Looking for something elegant and out of the ordinary? How about getting married in an art gallery? 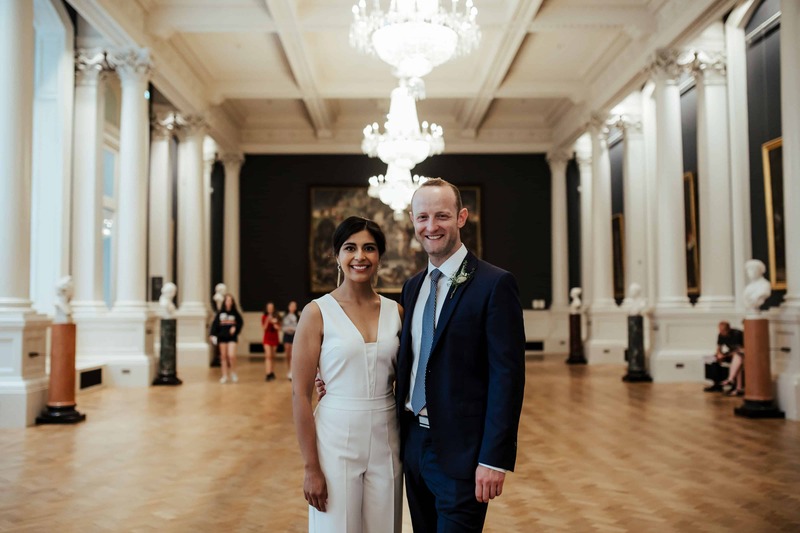 National Gallery of Ireland is certainly one of the most unusual Dublin wedding venues. You can have your ceremony, drinks reception and dinner there, and it’s a perfect location for an intimate city wedding. Merrion Square park is just around the corner, too! Bonus: If you ask the security nicely they’ll let you get your wedding photos inside the art gallery! How stylish is that? A relatively new event space just a few steps from the Temple Bar, Medley is stylish urban space. 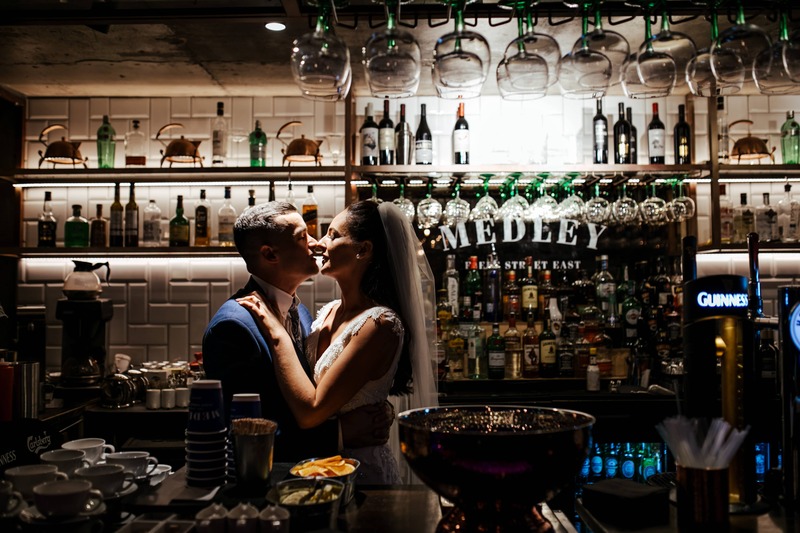 If your preference is Dublin wedding venues with a different, definitely check out Medley on Fleet Street. Available for ceremony, dinner or after-party reception – you pick! Bonus: The food is to die for. Seriously. 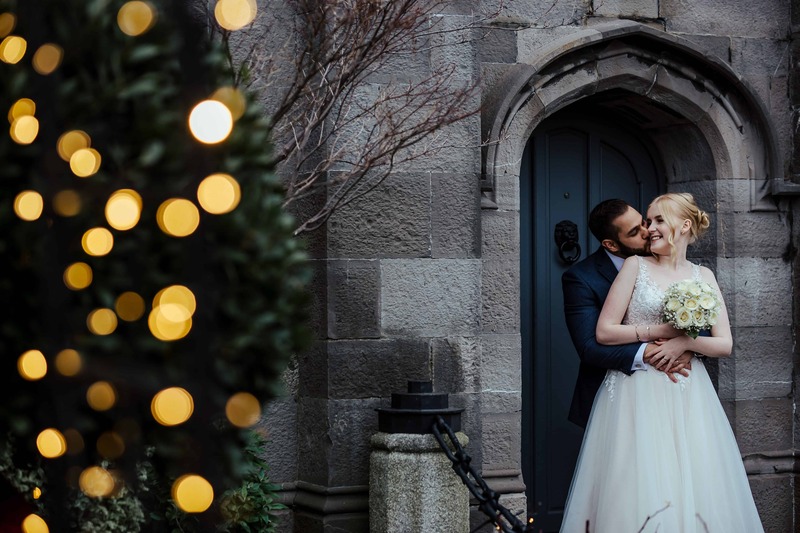 For those of you who are after a more traditional wedding venue but don’t want to leave Dublin, there’s a castle option just 15 minute drive from the city centre. 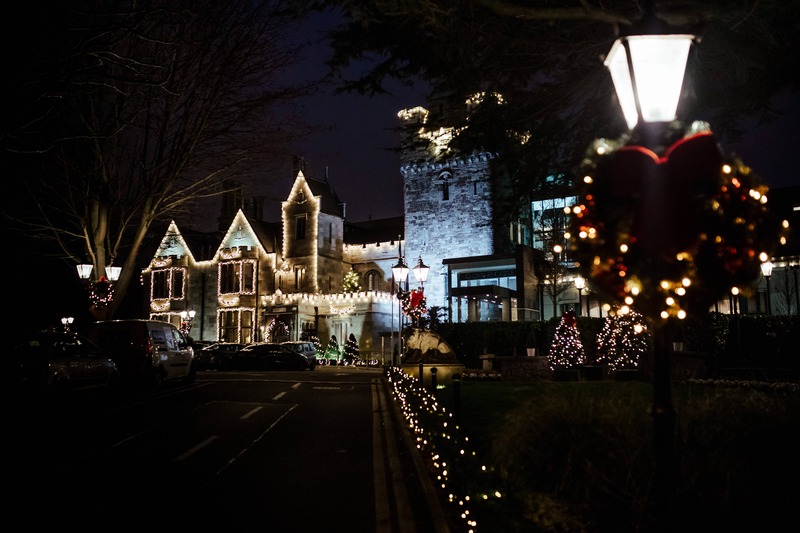 Clontarf Castle is beautiful, historical, and the service is top-notch. Whether you are having a large ceremony or an intimate reception, there’s room for both. Bonus: St Anne’s Park is the perfect intimate location for your first look. How to Start Wedding Planning, or Just Got Engaged - Now What?